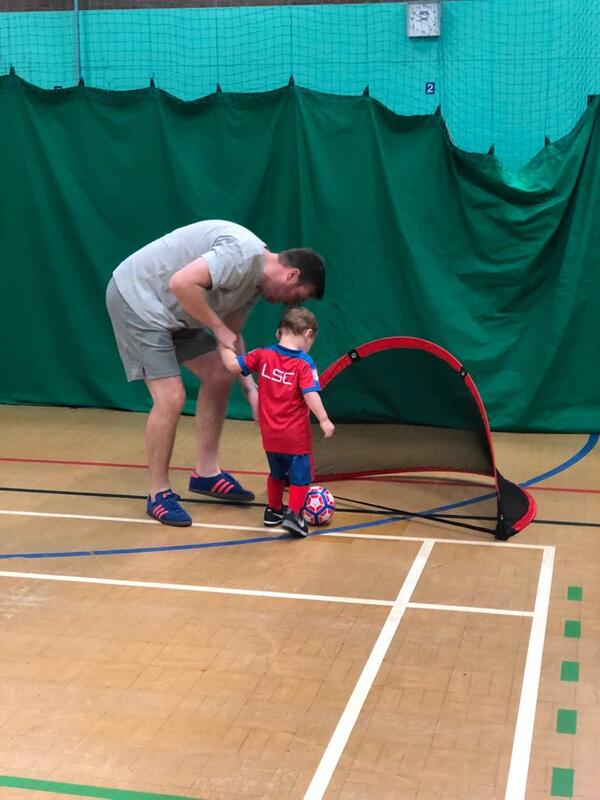 It was a brilliant first day last Saturday at our new venue on the Wirral, The Oval Bebington. 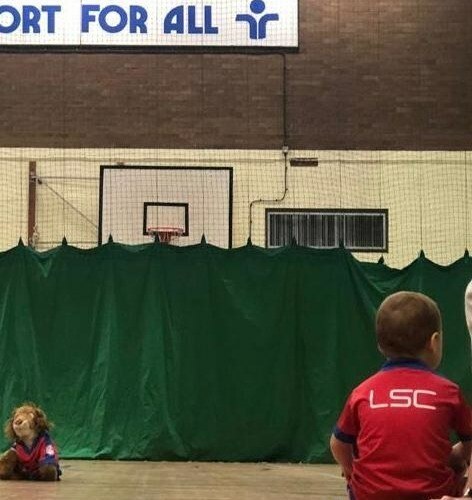 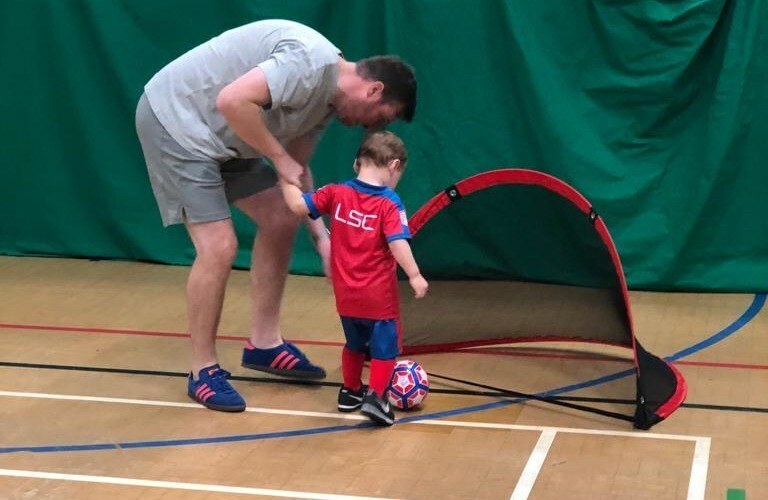 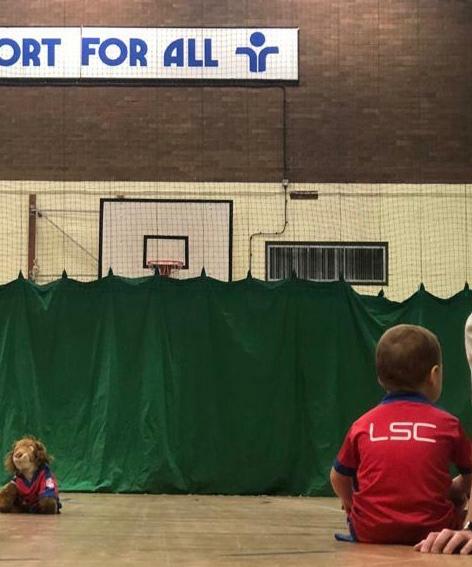 LSC Liverpool has 3 venues now for our Tots FC and FC Academy programmes, and this time it’s the other side of the River Mersey. 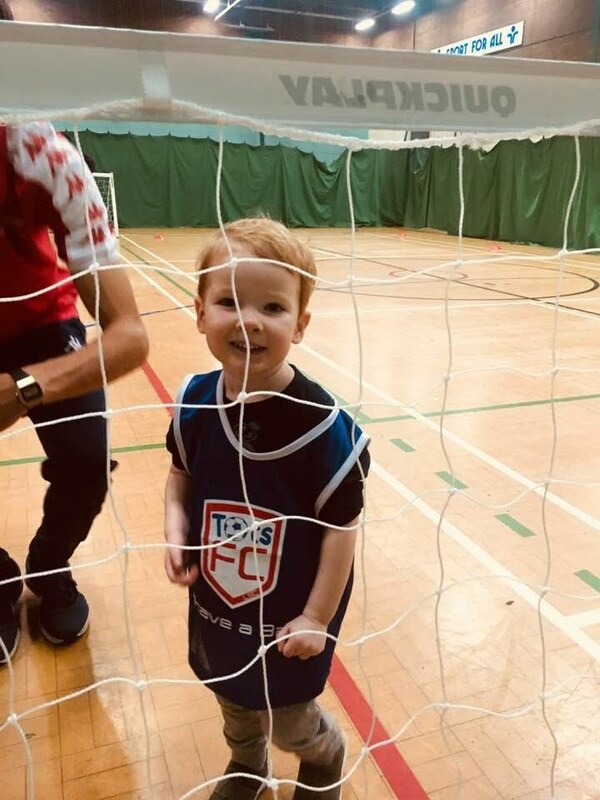 Liverpool previously had weekend venues at The Academy of St Francis, Fairfield and The Academy of St Nicolas, Garston, running the ever popular Tots FC and FC Academy programmes. 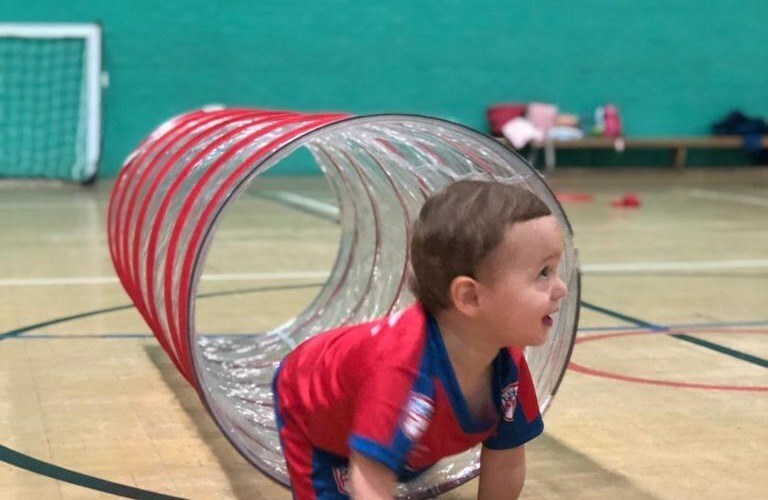 This new venue a The Oval Leisure Centre on Old Chester Road in Bebington means Wirral parents can get involved in the fun too! 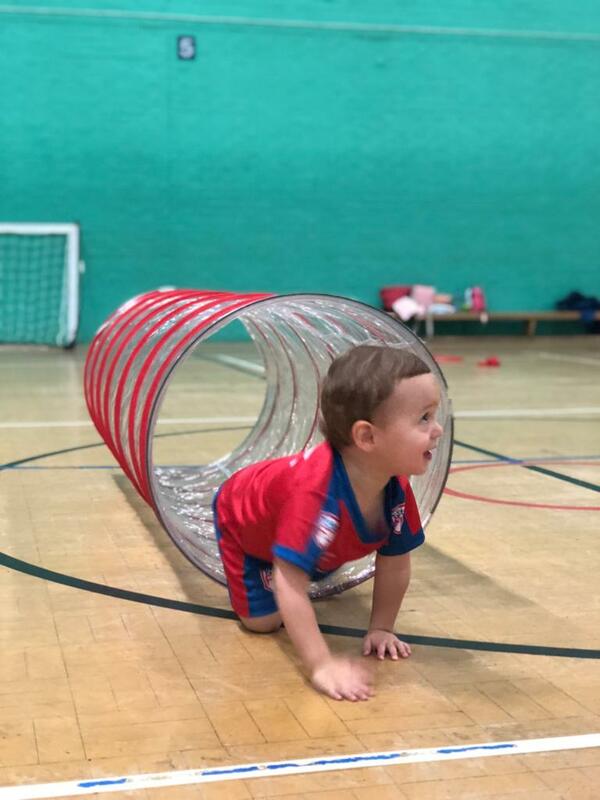 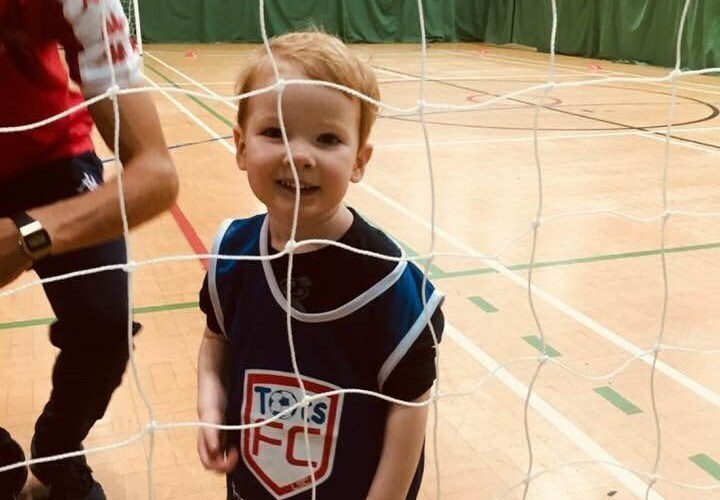 Tots FC provides a unique football specific play programme for boys and girls ages 18 months to 5 years old. 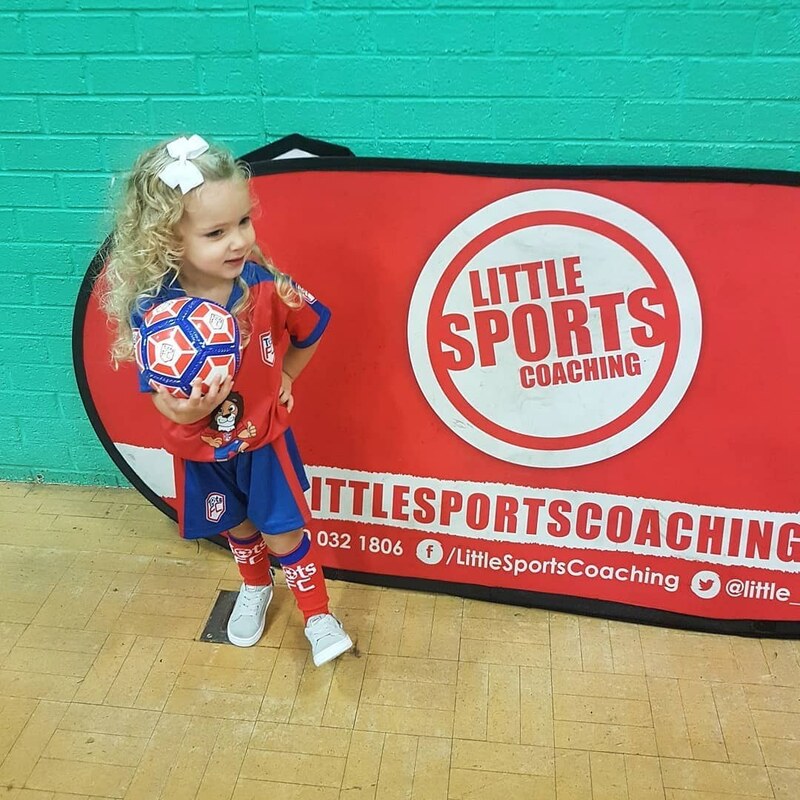 FC Academy enables boys and girls aged 5 to 8 years old to continue to develop in a fun and friendly environment. 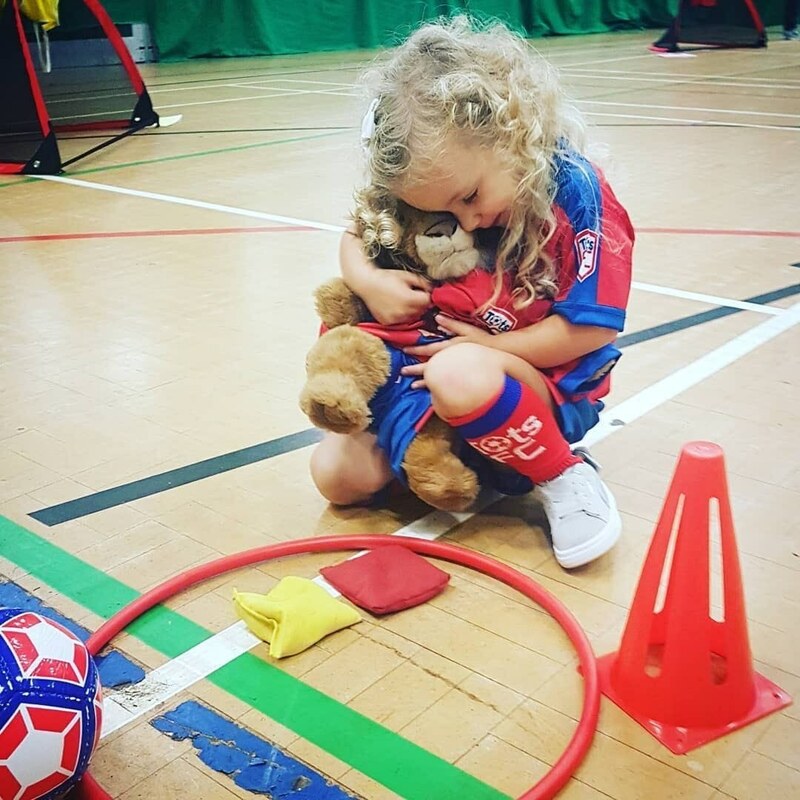 Click on the programmes link on the homepage to find all our Liverpool venues.